eCommerce Design: Start Selling Now! We build robust and growth oriented eCommerce solutions that increase conversion and revenue. 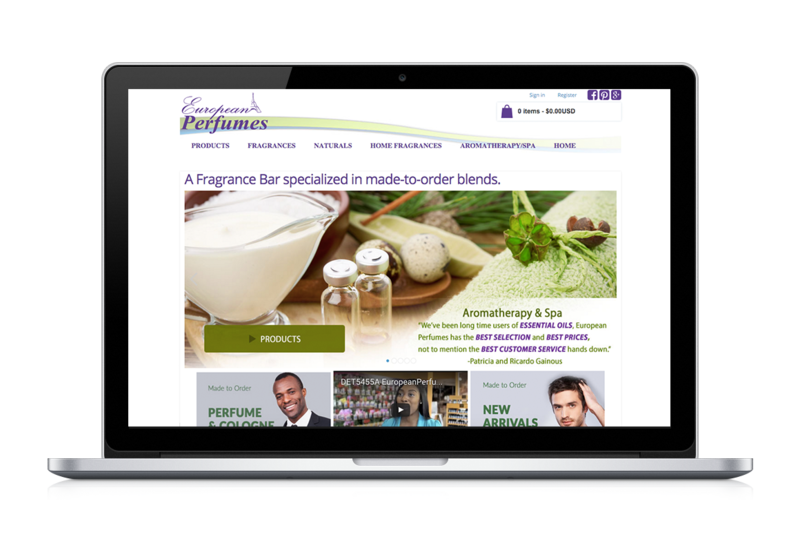 Your website can be a storefront that's open 24 hours a day working to attract and convert while you sleep. From concept through production, we ensure seamless integration with backend processes to provide the best experience possible to both administrators and customers.